The short answer is that anyone can pay the mortgage on a property in someone else’s name. Mortgage lenders are not picky about where the mortgage payment money comes from as long as the mortgage payments are being paid on time and are being applied to the correct mortgage loan. But most people who request this service want to alter the underlying mortgage loan documents and change the ownership status of the mortgage loan. To do this, the mortgage loan has to be an assumable mortgage and you have to be approved for a mortgage assumption by the lender who holds the loan. You have to submit a mortgage assumption application to the mortgage lender and the lender has to review your application and approve it – the assumption process is very similar to the process required to apply for your own mortgage. Is taking over someone’s mortgage payments an option without having to go through the mortgage assumption process with the lender? Yes, you can take over someone’s mortgage payments without having to go through the assumption process. You don’t need to disclose this to the lender either. As long as the mortgage payments are being made and the property title hasn’t changed, the lender is happy. It is recommended that you seek the counsel of a mortgage professional or a legal adviser before you take over someone’s mortgage payments as there are a number of steps that you can take to help someone with their mortgage in a way that protects both of your interests in the property. We provide immediate monthly cash flow management solutions to unmanageable or unwanted mortgage payments along with protecting any equity our client’s may have in the property and protecting our client’s credit. We also provide our client’s with more money with none of the hassles normally involved in selling. Our Company, GVC Property Solutions Inc. (GVCPS), is a well-established Real Estate Investment Company that specializes in taking over mortgage payments and the property associated with the mortgage. We offer the best value for residential properties that are any condition, any situation, any price range and in any location of Vancouver, BC, the Lower Mainland and the Fraser Valley, BC. 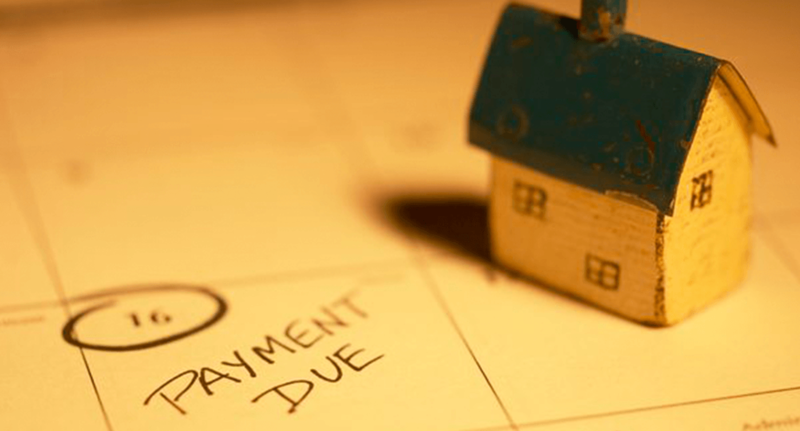 Can I just take over the mortgage title if I am taking over someone’s mortgage payments? If you know of someone who is experiencing unmanageable or unwanted mortgage payments and can’t make their mortgage payments for a house, townhome or condo, contact us to discuss the solutions we can provide to their situation. We provide Free Consultation to discuss the different options that are available and we do not charge any fees or commissions. Not generally. The reason is that a lender can’t simply approve a home loan that does not have property or security attached to it. You also need to take into consideration that some lenders require that all persons who are on the mortgage title to also be registered on the property title as well. The only exception to this rule is if the loan is an “assumable” mortgage by the lender’s definition and you will have to go through the mortgage assumption process and be approved by the lender as discussed earlier in this article. Can I be added to the mortgage title? Yes, however, this step is not mandatory if you are taking over someone’s mortgage payments. You can be added to the mortgage title as long as the lender and all persons who are currently on the mortgage title agree to it, however, depending on your agreement with the person who’s mortgage payments you are taking over, you are taking on part responsibility for the mortgage and if you are not registered on the property title, you will not be entitled to receive any money if the registered owner sold the property, unless this is stated in your legal agreement with the registered owner(s) of the property. There are many advantages of taking over someone’s mortgage payments, however, taking over someone’s mortgage payments is a big decision to make. If you are taking over someone”s mortgage payments, it is advisable that you first seek independent legal advice. Going about it the wrong way can prove costly in the long run with future legal disputes that may affect your ability to borrow in the future and putting you under financial and emotional strain if you already have your own home that you are making mortgage payments on. If you know someone who is having difficulties making their mortgage payments each month, it is important that they first speak to a mortgage professional or their mortgage lender to see if they can provide any solutions. After that, speaking to a financial advisor and a solicitor about any other possible solutions may be necessary depending on the situation.